Calling all people who attended The Journey during Lent! Please join us in the Pastoral Center on Saturday, 11 May from 10am - 1 pm for a mini retreat that will help close out The Journey. Michelle Montez will lead us through a recollection of all we learned and shared. Sadie’s will serve lunch. We look forward to seeing you there! VBS will be from 8 – 12 on 3-7 June! Registration is open! 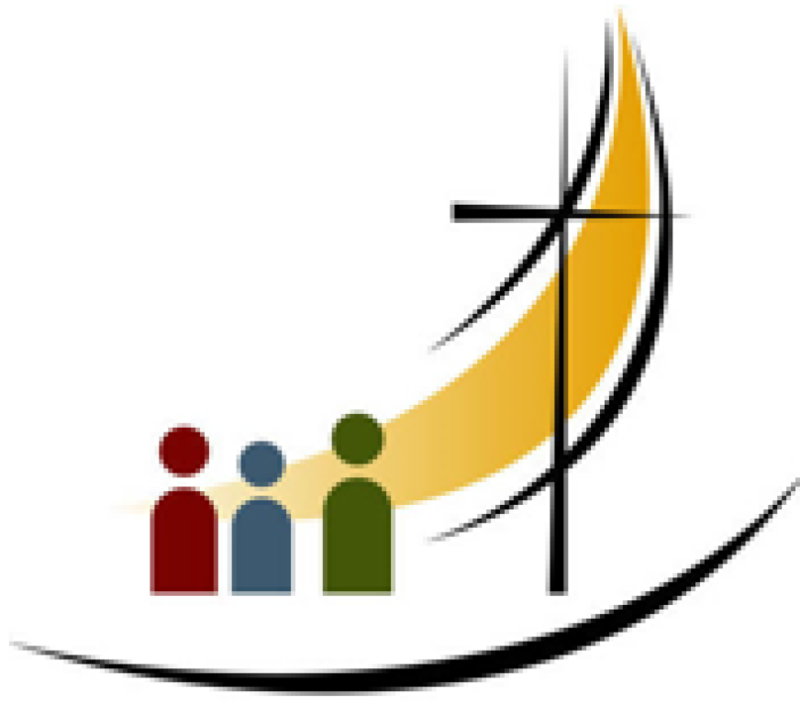 Come by the Faith Formation office for a registration form or send an e-mail to deacon Michael at deaconmichael@n-bvm.org and he can send you a form.. The cost is only $25 for 20 hours of fun and learning. The kids will also receive a snack each day and pizza on Friday! Register early to ensure your child gets their spot. Call 340- 0421 for more information. We are in need of helpers for the VBS program. If you are 6th grade or older and want to help call us at 340-0421! We need helpers in all areas! Registration for the Fall is now OPEN! We look forward to your participation. Call 340-0421 for more information. Our Gala will be held on Saturday, 4 May at the beautiful Canyon Club at Four Hills Golf Course. Dinner, dancing and Silent Auction. Tickets are only $80 per person. All proceeds go to help us build a cafeteria on campus. Please call 344-4479 to reserve your seats now! Can’t attend? Please sponsor a teacher or sponsor a table! Your donations will make a difference for generations to come! Give your children the gift of knowledge and faith! St Therese Catholic School is registering kids for the 2019-2020 school year. Now is your chance to provide your children or grandchildren with a great education in a loving, Christian atmosphere. Scholarships are available. Call 344- 4479 for a tour or to register.